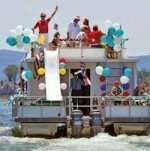 Houseboat INSIDER - are YOU prepared for houseboating? It's September already and the lakes are getting a litle quieter, perfect for those family get togethers. The afternoon temperatures are plenty warm for outdoor activities, and the nights are "just right" for sleeping. You're getting ready to buy that dream houseboat? 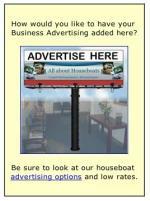 It's an exciting time to purchase a houseboat, however many buyers forget to get a marine survey done. When it comes time to insure a houseboat or to get a houseboat loan for that matter, many insurance or finance companies will require that the transaction has a recent marine survey included. In reality, would you buy a house without getting it inspected first? 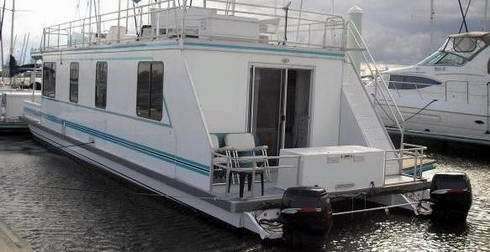 The same goes for buying a houseboat, especially a used one, so here are some Marine Surveyors that can help you. 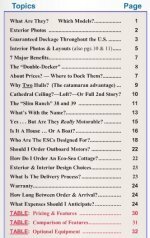 Continue reading "The Houseboat Classifieds, the buy or sell place for house boats "
The backwater Houseboats India offers are impressive and unique. Continue reading "The backwater Houseboats India offers are impressive and unique." 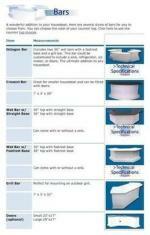 Continue reading "Simple guide to Houseboat models, and types of House Boats"